Ideal for monitoring various fluids in applications such as chillers/cooling circuits, HVAC, batching and industrial process control applications. Value Pricing: Low cost operation combined with low cost maintenance, equals better bottom line savings for your operation. Encapsulated Circuitry: Withstands the harshest environments. Several Outputs Available: The standard interface is a 2-wire, 4-20mA current loop. Sensor signal may be transmitted on a low cost wire without degradation. Pulse, relay and 0-5 VDC (regulated) are also available. 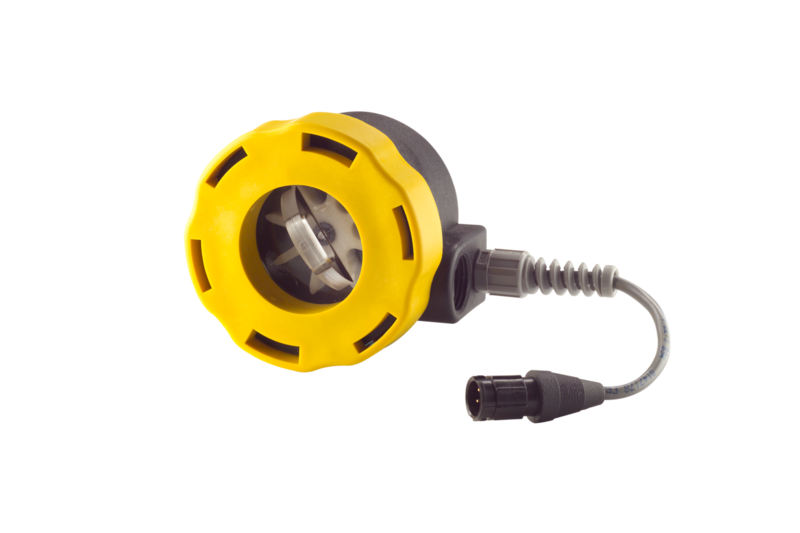 Connects Directly to your Flow Monitoring Instruments: Can be connected directly to analog acquisition cards, chart recorders or other monitoring instruments, without external signal conditioning. Simply Plumb and Apply Power: Comes factory calibrated to your flow range specifications.